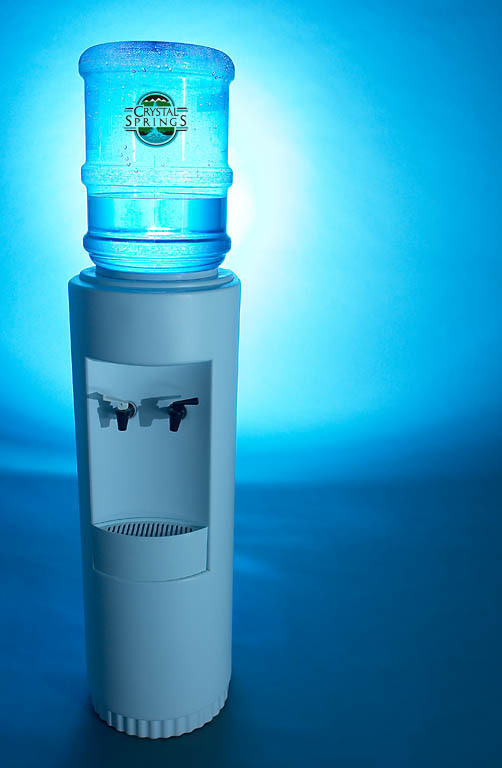 Crystal Springs Bottled Water delivers artesian bottled water in 3 & 5 gallon bottles along with a variety of dispensers and supplies to homes and businesses in Humboldt and Del Norte Counties. Established in 1967, our water is bottled daily at the source. This completely eliminates the transport contamination concerns that many water companies face. With over 40 years of experience and dependability you can be confident that you are continually drinking fresh, premium water. Bottled directly from one of the purest sources Humboldt County can provide. Crystal Springs has proudly donated services and products to many local events and community activities including Relay for Life, City of Eureka's May Cleanup, Eureka and Arcata High School's Safe and Sober Graduations, Miranda Rescue, United Way, and Boy Scouts among many others. AVAILABLE IN "BPA FREE" 3 & 5 GALLON BOTTLES !